Fill in your details below and we will let you know within 24 hours if we can get Mobi to you with haste! The point of the game is to use up all your blue tiles by connecting them with mathematical equations in a crossword-style grid. (We call this a "POD"). When you run out of blue tiles, say "FLIP" and pick up THREE more tiles from the center and make everyone else do the same .... whether they are ready to or not! Keep this up until the blue tiles run out. Can't use one of your blue tiles? Just say "SWAP" and switch that blue tile for 2 new ones. 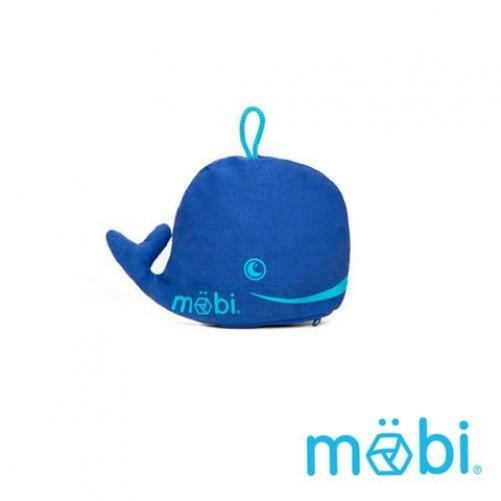 First player to connect all of his/her blue tiles shouts "MÖBI" and is the winner!! It's as simple as that!